IKEA recently announced at the sustainability event, ONE HOME, ONE PLANET, plans to start testing out leasing solutions on furniture by the year 2020. The leasing experiment was created as a response to research, made by IKEA, in order to better meet customers needs, while being more sustainable. 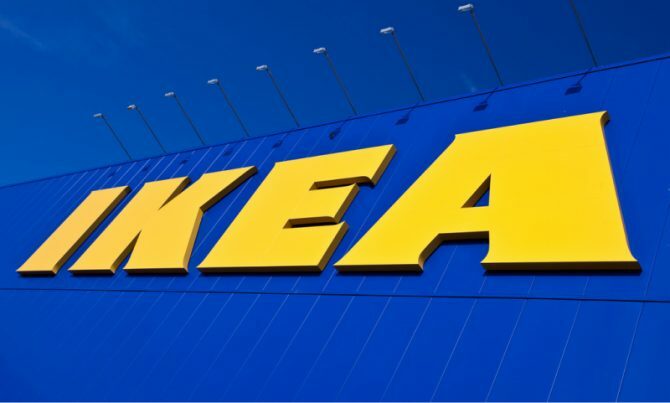 The Swedish furniture giant has previously stated that it has an ambition of becoming a climate positive business by 2030 – reducing greenhouse gas emissions, by making all their products from renewable and recyclable materials and removing all single-use plastic products from their home furnishing range and restaurants. Included in their 2030 sustainability goal is the promise to become circular, meaning that it will follow circular design principles to be re-used, repaired, upgraded and recycled from the start. The leasing explorations and tests will be initiated in Sweden, the Netherlands, Switzerland, and Poland, with the aim to ultimately create subscription-based leasing offers. This would give IKEA the option of maintaining ownership in order to properly ensure that products follow a circular lifecycle. Last year, 8.7 million IKEA products were re-packed, with the aim of being re-sold, instead of being wasted. You can read IKEA’s full press release here.